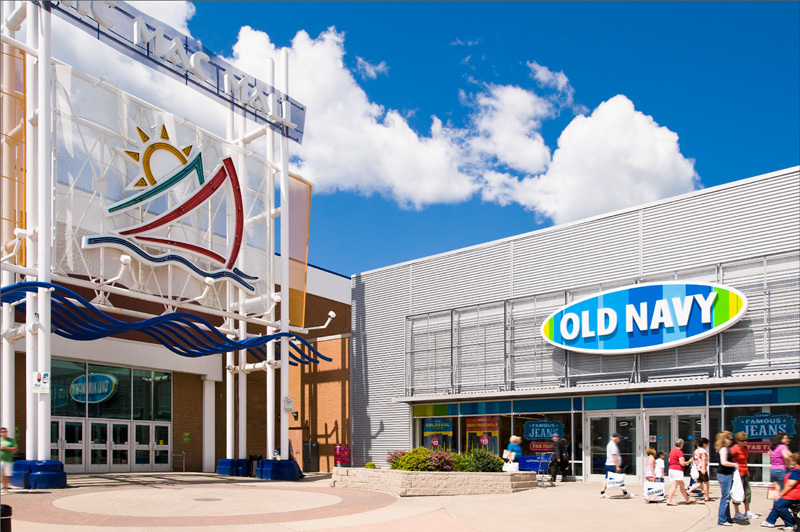 This 1 858-square-meter addition to the Mic Mac Mall added new service corridors and the space to accommodate a new Old Navy store. Work also included installation of the landlord’s exterior finishes and the relocation of fire hydrants to accommodate the new addition. This project began and continued through the Christmas shopping rush without disturbance to tenants or customers.